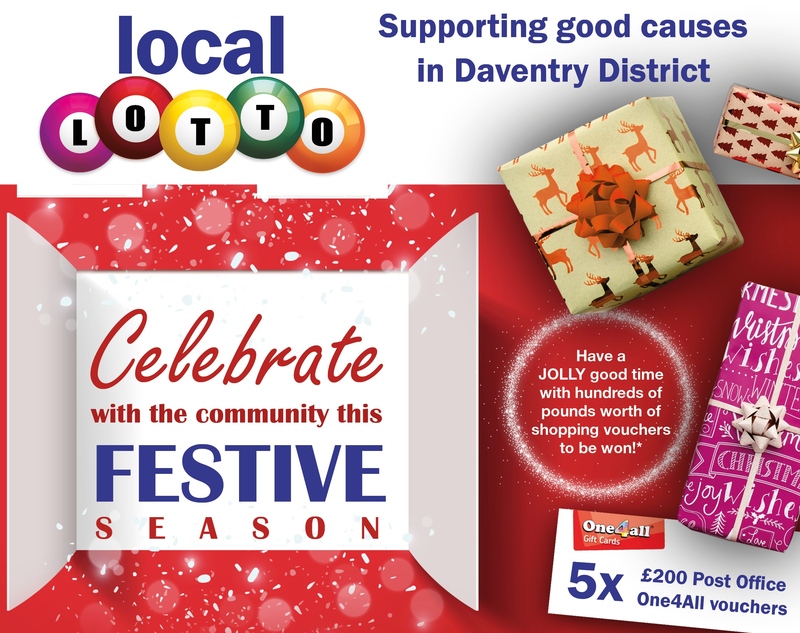 Community and voluntary groups across Daventry District are invited to join a free event celebrating the first year of the Local Lotto. Communities across Daventry District will benefit from more than £200,000 of funding to make improvements to local buildings, parks and other facilities. 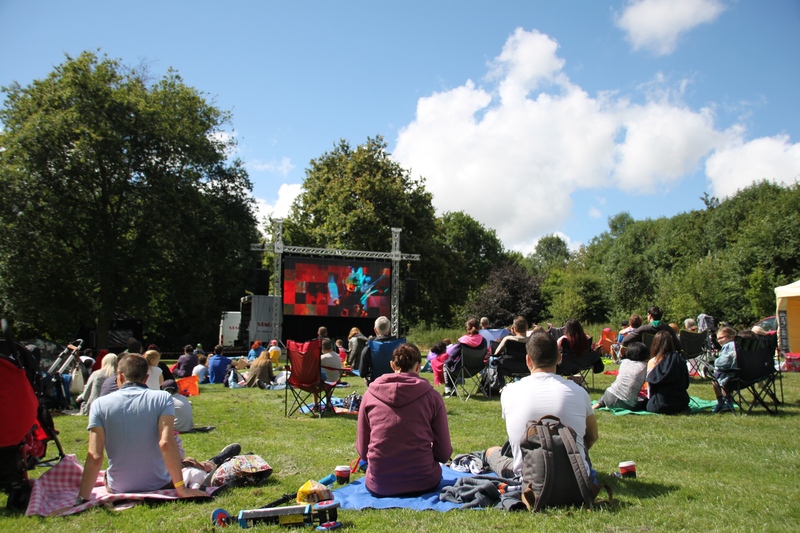 Community groups planning fundraising events over the next two months are being urged to apply for a grant from Daventry District Council (DDC). 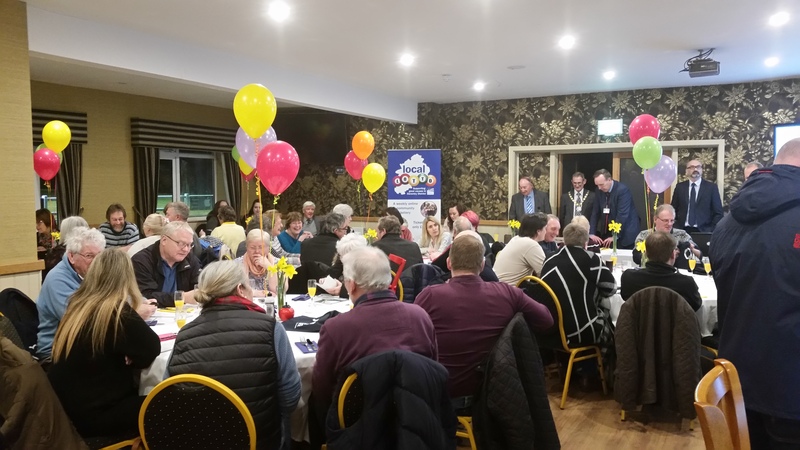 Community groups planning fundraising events in the run-up to Christmas and beyond urged to apply for a grant from DDC. Your Local Lotto is giving away £1,000 in shopping vouchers during December.